Know what’s in your soap! Our skin is our largest organ providing a protection from the elements, we should do our best to care of it. Sometimes it’s the most ignored organ. Many consumers do not realize what’s in the soap they purchase simply because they do not know the chemical name for each ingredient. It’s a good idea to know and be well informed as so many people have allergies and would appreciate knowing what they are putting on their skin. In my soaps I use coconut oil, shea butter, sustainable palm oil, olive oil, canola oil, castor oil, almond oil, avocado oil. 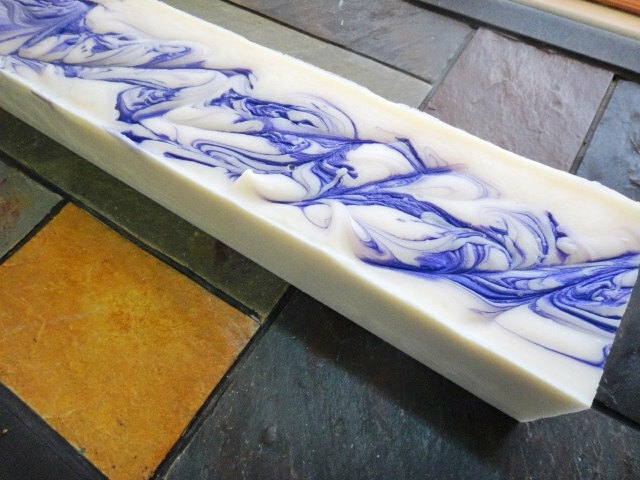 If you would like a personalized soap like an olive oil soap loaf, do not hesitate to contact me. 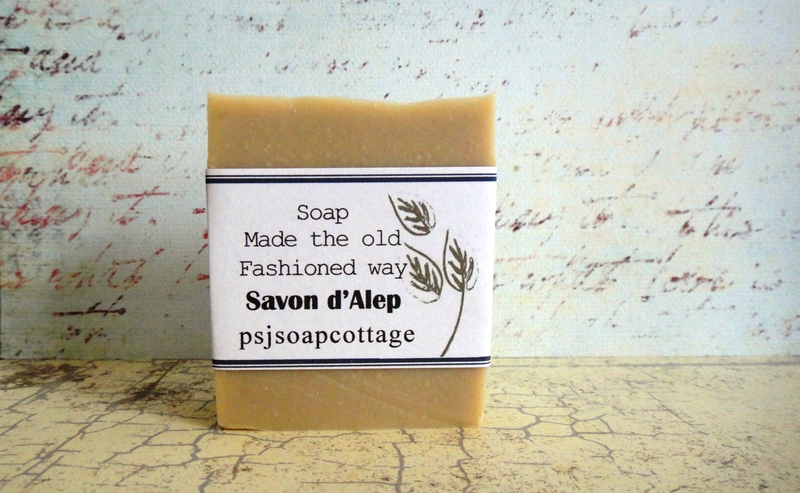 As we started using homemade soaps there was a significant difference. Our skin just felt better…less drying, as a result more softer supple skin. 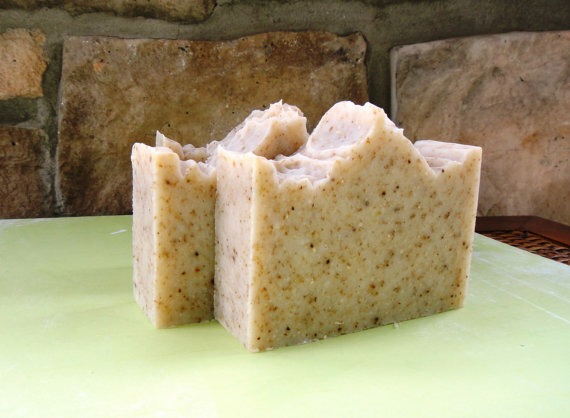 Homemade soap may cost more than commercial soaps, but at least you know exactly what’s in it. Treat yourself to good stuff, your skin will appreciate it. We cannot stop the aging process which is noticeable on our skin. But we can certainly stop damaging this delicate organ. 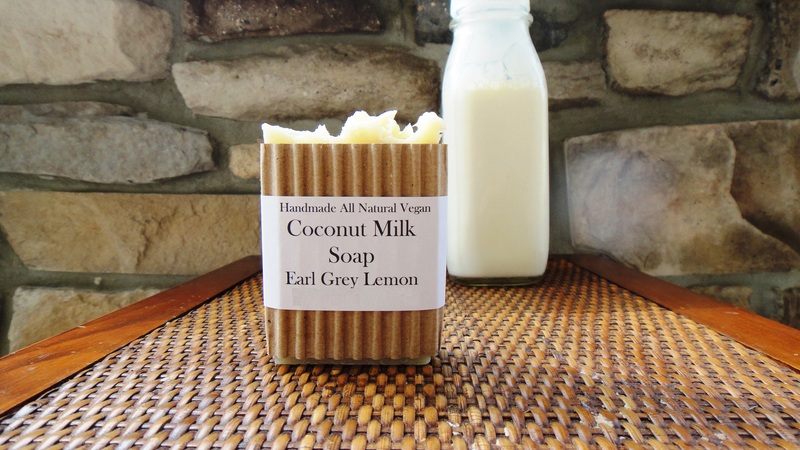 Add all natural vegan soaps to your boutique. Wholesale soap loaves made to order. 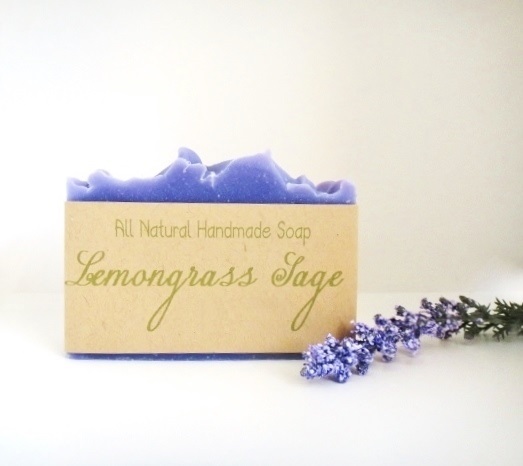 This crisp, clean fresh citrus scent of lemongrass and blue sage will invigorate your senses! Very clean smelling! 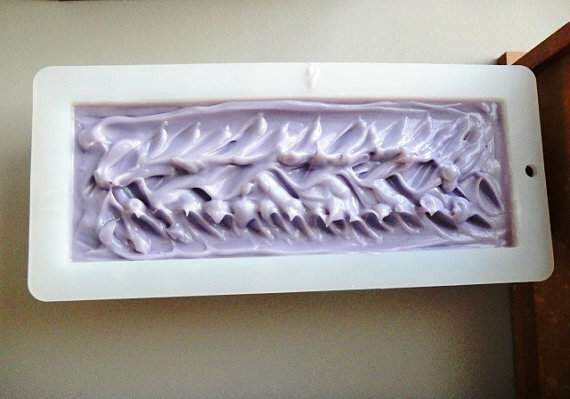 When you’re purchasing soaps on line from a venue, make sure they are handmade by the shop owner and not a re-sale product. There may be ingredients in the soap that are proprietary that are not disclosed. My friend purchased a bar of soap from a shop thinking it was handmade by them and she ended up with a really bad rash, there was an ingredient in the soap that was not listed. Ask the shop owner if they make the soap themselves. When you buy from an upfront shop owner you know exactly what you’re getting.